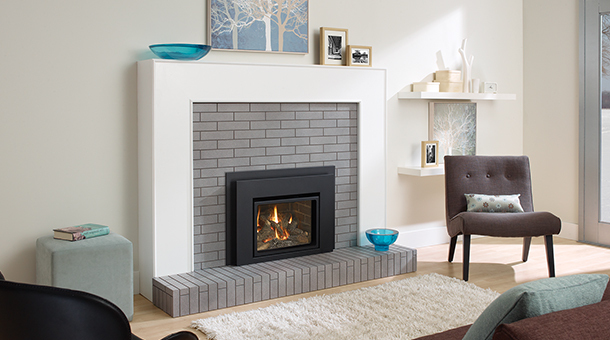 Choice of two tasteful style of finishing faceplates that frame the beautiful fire. View Area 234 sq. in.